In a statement on Tuesday, Zakharova said that according to the available information, these councils were funded at the beginning by Qatar, but now the US, Britain, France, the UAE, and Scandinavian countries are the major funders of these councils. She pointed out that these councils were working to foil the UN operation for delivering aid to the eastern neighborhoods of Aleppo via al-Castello road, and they were responsible for preventing the evacuation of sick and injured people from those neighborhoods recently. 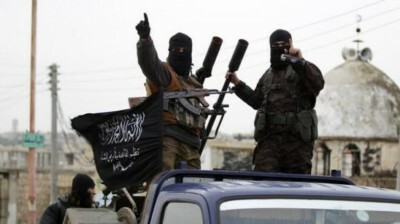 Zakharova noted that it is obvious that these self-appointed councils do not represent people of the eastern neighborhoods of Aleppo, who have become hostages in the hands of the militants, and that the representatives of those councils are fulfilling the orders of their sponsors and hypocritically speaking on behalf of civilians while in fact they support terrorists and the most extreme militants in the ranks of illegal armed groups, all of which leads to the continuation of bloodshed and furthers the suffering of civilians in the city.